Do you have questions about Canadian banks? Would you like advice for budgeting your money? Would you like to understand the deductions from your paycheque (or, better yet, how to get some of them back or hold on to them now)? Come to the “Managing Your Money” Workshop! 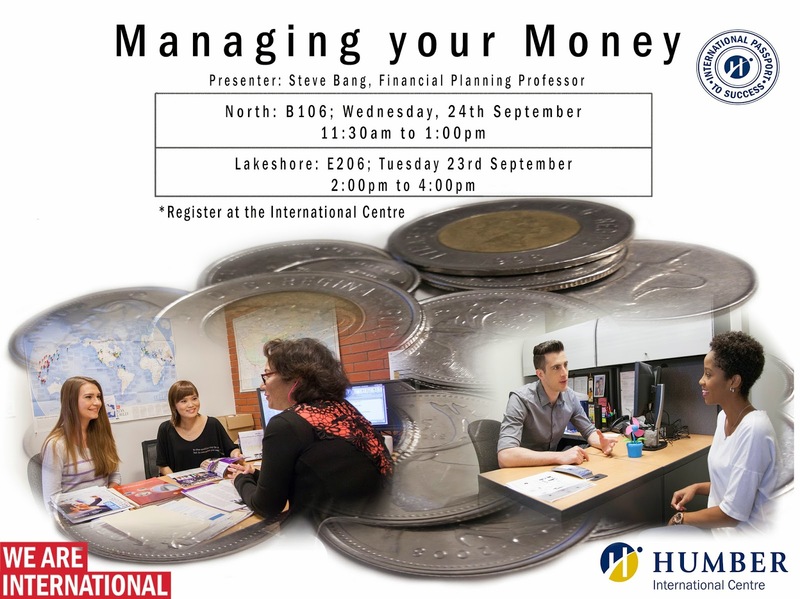 Professor Steve Bang (Financial Planning) will share his top tips for managing money and answer your questions. Regardless of what your financial situation is, this workshop will be of value to you! 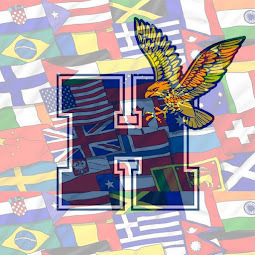 Lakeshore: E206, Tuesday, September 23, 2:00-4:00 p.m.
North: B106, Wednesday, September 24, 11:30 a.m-1:00 p.m.
Sign up at the International Centre! This event is eligible for a Passport to Success stamp. David Suzuki's Blue Dot Tour is Coming to Humber!